Orly Locquiao is one of the most influential creative leaders in San Jose and the Bay Area. 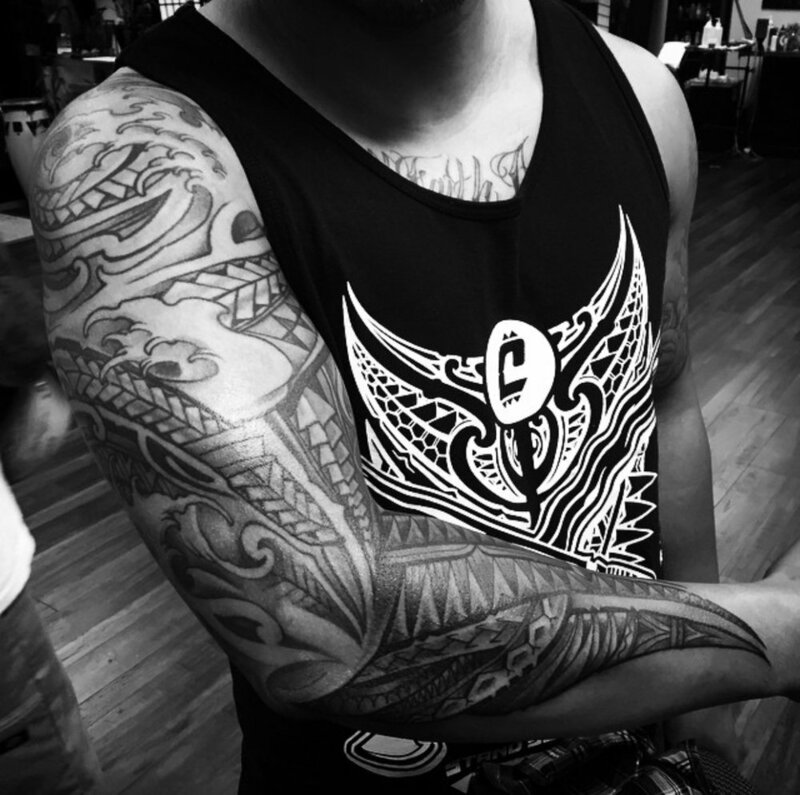 Orly is very known in the tattoo realm all around the world because of his unique Polynesian style tattooing and his successful tattoo shop that became a staple in San Jose called Humble Beginnings. After creating Humble Beginnings he then started focusing his energy on his next project, CUKUI. 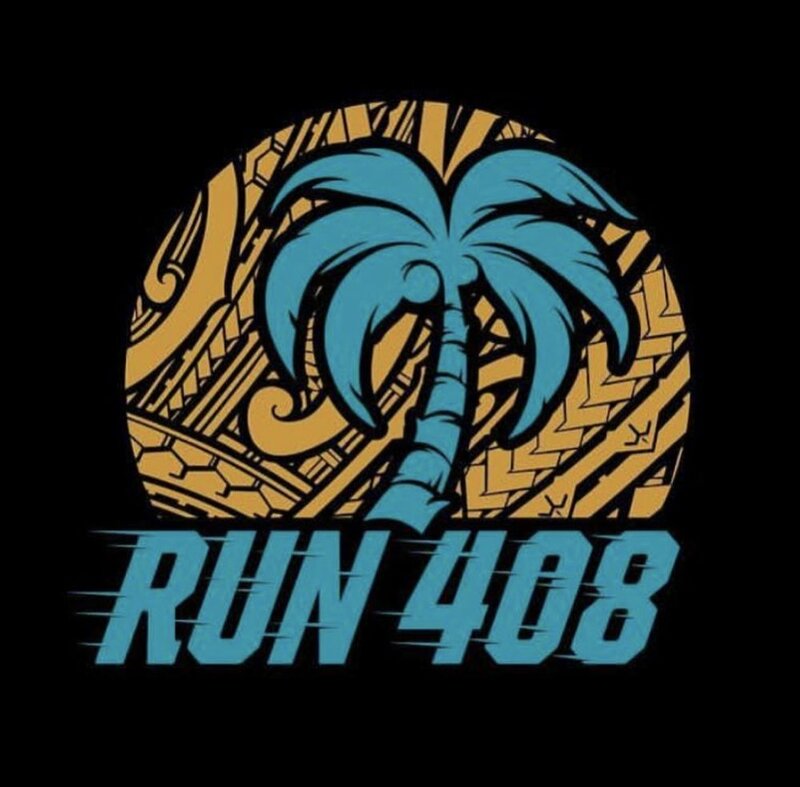 In 2008 Orly Locquiao and Sam Rodriguez were brainstorming on starting another business that would create and connect the island Polynesian community in San Jose and introduce people that are not familiar with the culture. 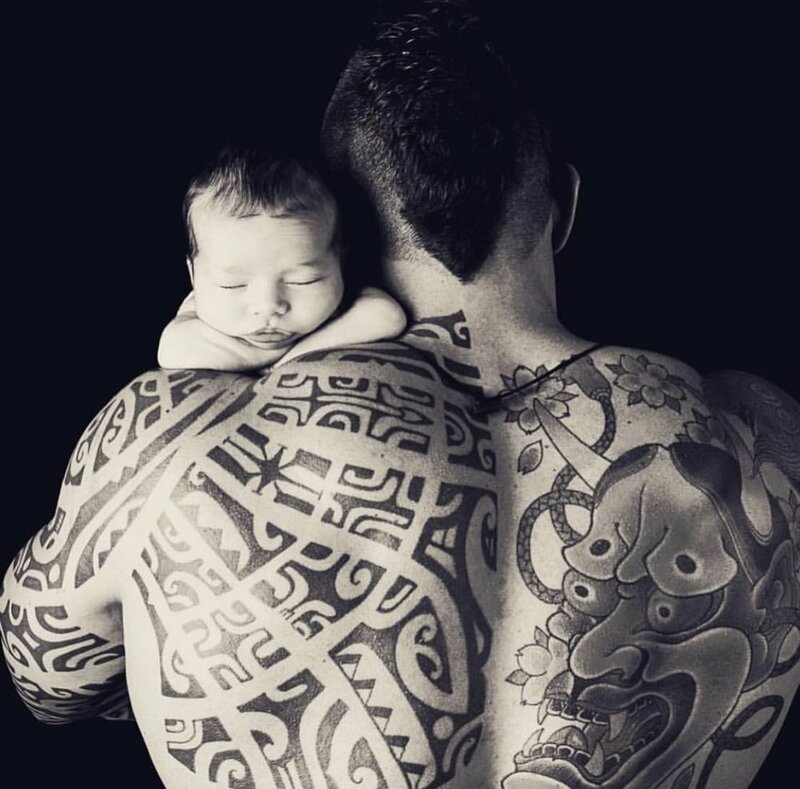 He wanted to have a brand that is based on his art that touches and builds on different ethnic cultures such as tattoo, graffiti, design, car culture and music. 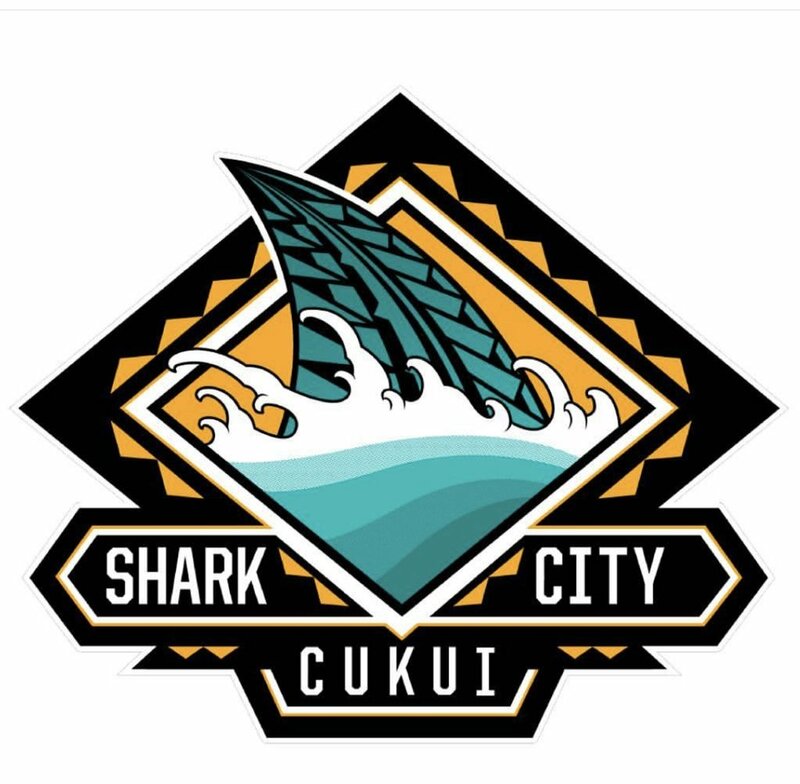 They came out with a clothing line called Cukui which eventually became one of the most known brands in San Jose, California. Cukui had its launching party on November 01, 2008 and soon after opened its flagship store in San Jose’s Japan Town. 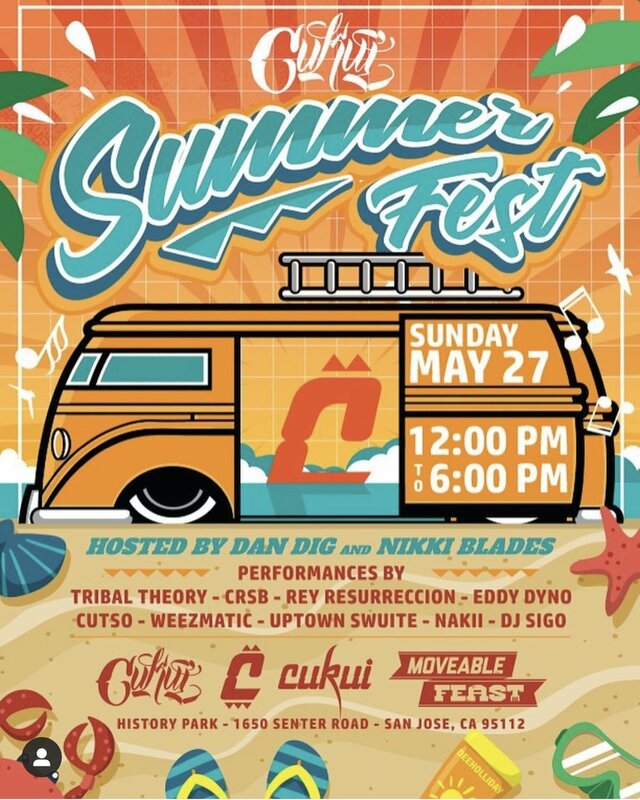 After 11 years, Cukui has became a staple in San Jose due to the impact that they have made on the community. Orly and his brother Jason grew up in East San Jose and because of this, they want to help local artists in their community and create an outlet for them to showcase their art. 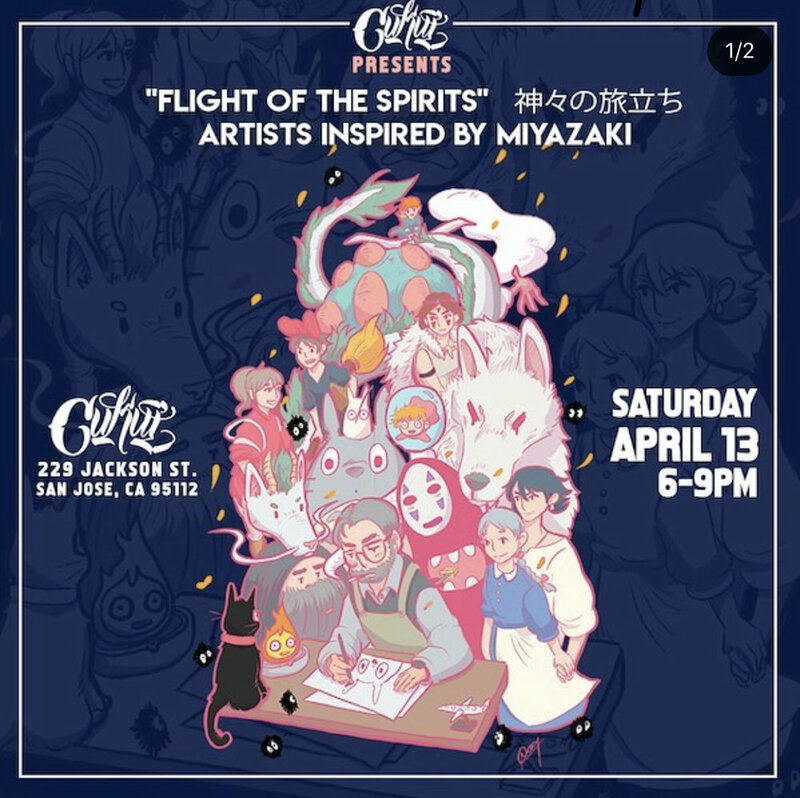 Cukui invites local and out of state artists to these events connecting people from all parts of the world. The brand has also collaborated with major sports teams in California. They host Polynesian Nights during these games and help bring the community out to interact with each other. 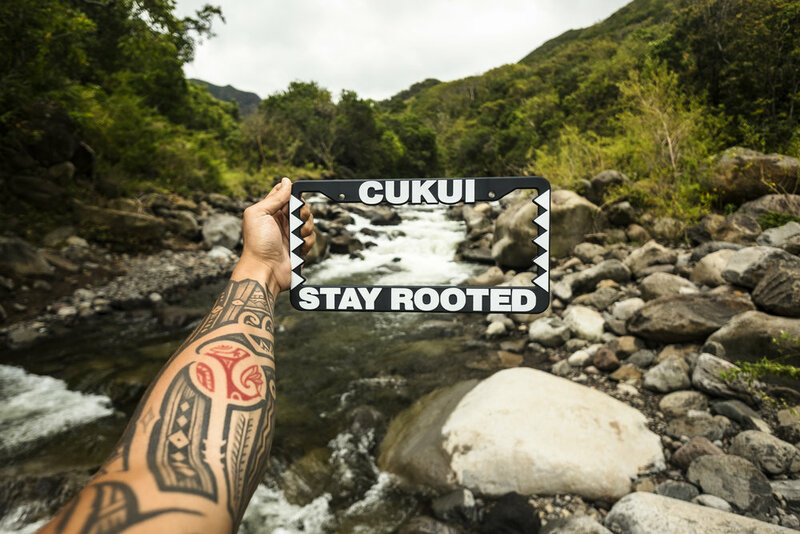 I believe Cukui is beyond just a brand, it’s a way of life, Infusing art, culture and community, Cukui is bridging the gap between our ancestors and the next generations.